Posted by shirtsleeves blog | Comments Off on Look original with Masai! 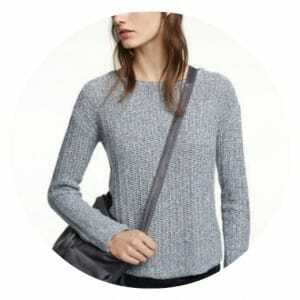 Posted by shirtsleeves blog | Comments Off on 5 Autumn Hero Pieces. Posted by shirtsleeves blog | Comments Off on Crazy for Claret. Posted by shirtsleeves blog | Comments Off on Transitional trending Masai! Why do we all love Masai? Posted by shirtsleeves blog | Comments Off on Why do we all love Masai? 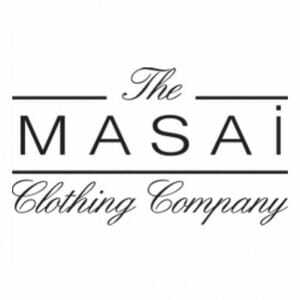 Posted by shirtsleeves blog | Comments Off on More Masai Madame? 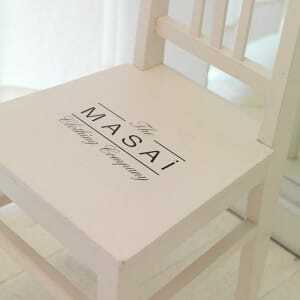 Posted by shirtsleeves blog | Comments Off on Mad about Masai.